Come experience interactive hunting at it&apos;s best! 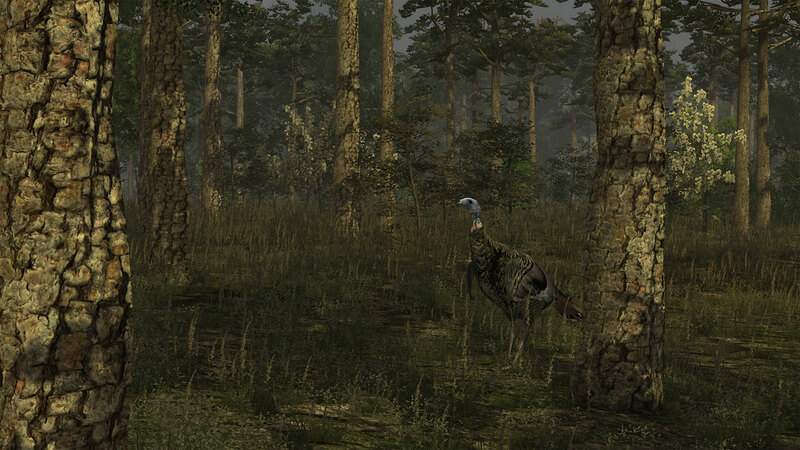 Enjoy matching wits with America&apos;s most elusive game bird the wild turkey. Locate roosting gobblers at predawn or setup on mid morning strutting areas. 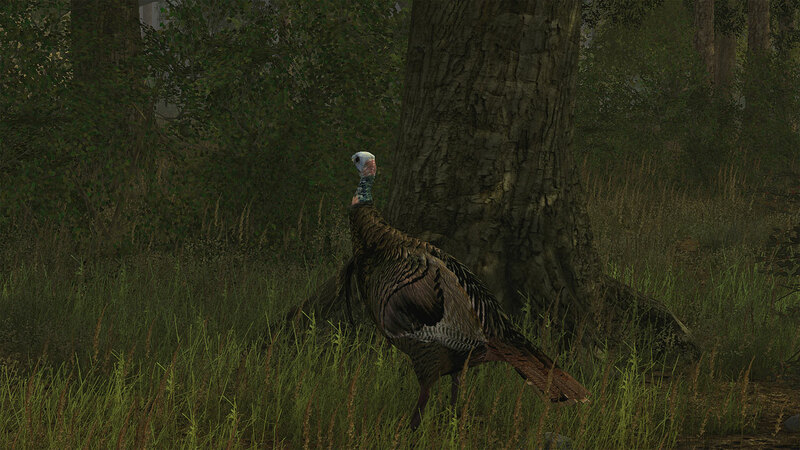 Experience the spine tingling thrill of hearing the wild turkey&apos;s gobble as he comes in to your call. You are armed with a 12 gauge shotgun capable of delivering a tight pattern. You can also earn and select the gear of your choice calls, camo, and a hen turkey decoy to help lure that big gobbler into shotgun range. 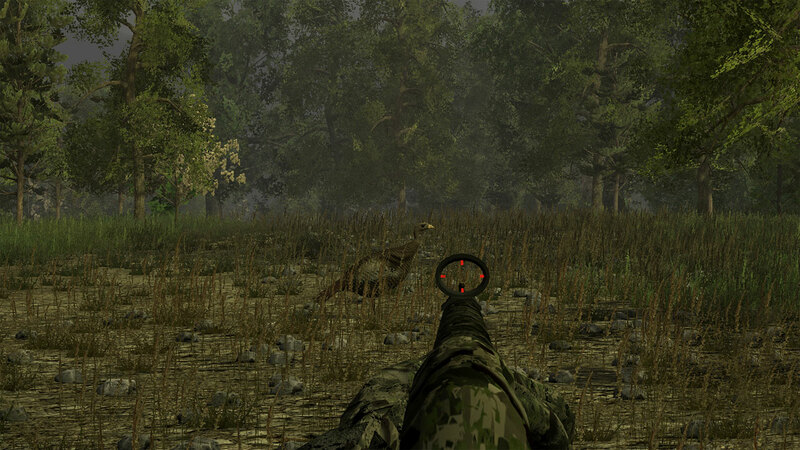 Do you have what it takes to become the next turkey hunting legend? * Realistic turkey behavior / artificial intelligence. 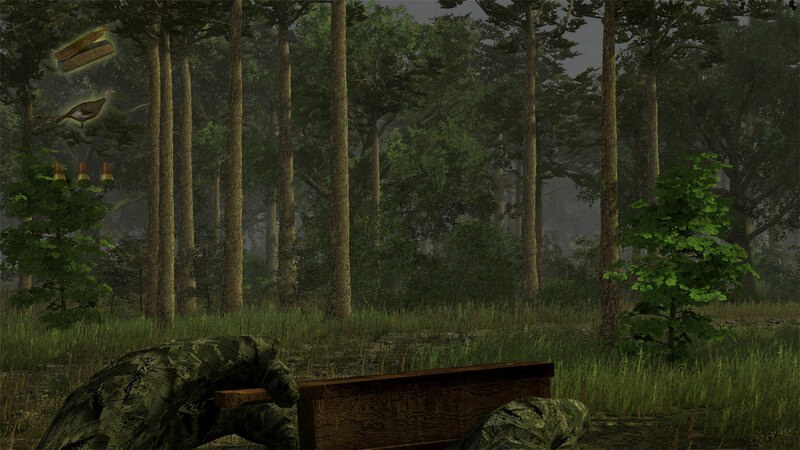 * Season mode offering seven levels of hunting progression. 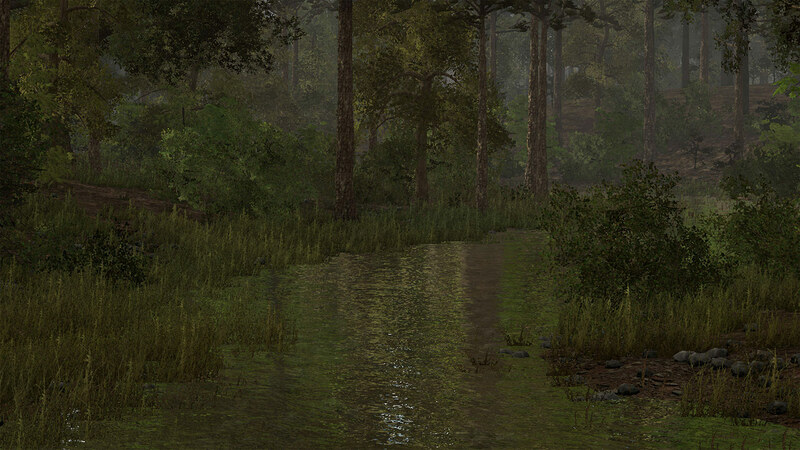 * Simulation mode with adjustable turkey hunt settings. 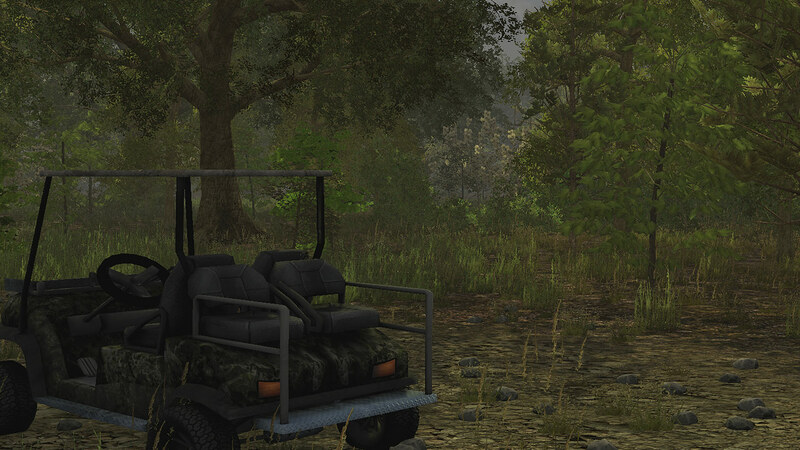 * Gear customization to include camo, calls, decoy, ATV, and lodge. 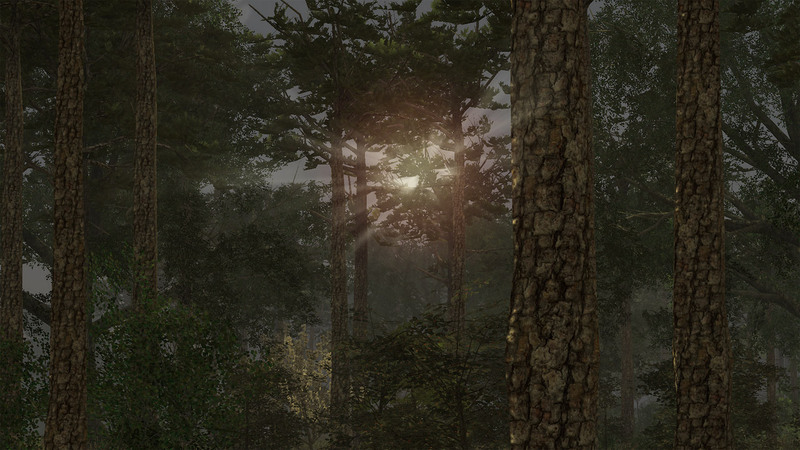 * Customization of forest type for your hunt. Wild Turkey Hunter ©2018 Developed and published by PSR Outdoors. All rights reserved.